At the invitation of the City of Ulaanbaatar’s Mayor, Bat-Uul E., a delegation from Denver Botanic Gardens visited Mongolia Aug. 31 – Sept. 12, 2013. 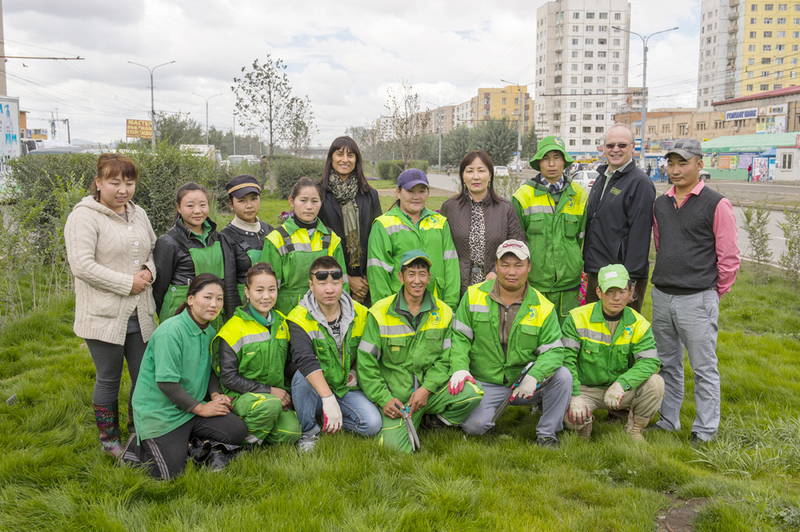 The main objective of this visit was to offer the “Greening of the City Summit” in collaboration with the Ulaanbaatar City’s Environment and Green Development Agency. Approximately 45-50 participants from various city agencies attended this successful workshop. During our stay, we participated in numerous meetings with various city and national agencies such as National Garden Park, Environment and Green Development Agency of Capital City, Mongolian Academy of Sciences, Mongolian Botanic Garden, City Maintenance and Public Utilities Agency, Hural City Council members and Mongolian State University of Agriculture. Additionally, we had an opportunity to visit the Ikh Nart Nature Reserve operated by the Denver Zoo located in the Dornogobi Aimag or East Gobi Province of Mongolia. Based on our meetings in Ulaanbaatar, we are in the process of developing a collaborative agreement with the Mayor’s office and the National Garden Park for our involvement in local capacity building and assistance in guiding horticultural growth of Ulaanbaatar by offering classes and hands-on training both at Denver and Ulaanbaatar. 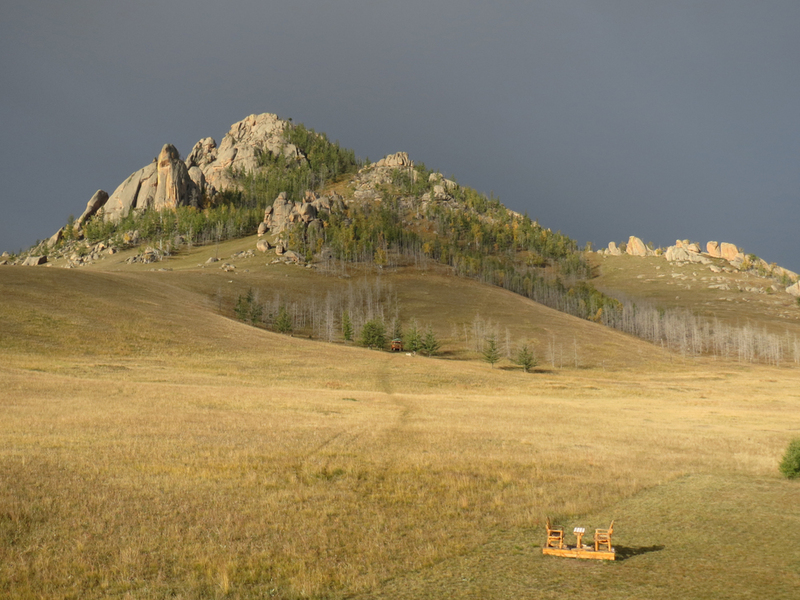 Collaboration with the Mongolian Botanic Garden and the Mongolian Academy of Sciences is also being explored.